HOWELL, N.J. – Tony Novo has left Sky Blue FC. Novo resigned as president and general manager of the National Women’s Soccer League team Tuesday. A licensed residential mortgage lender, Novo has decided to return to the profession. The announcement was made by Evergreen Partners, Inc.
Sky Blue vice president Alyse LaHue will serve as interim general manager while the owners conduct a search for the position and reevaluate operations. 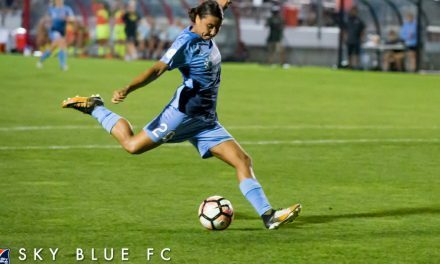 “I am departing Sky Blue with confidence that Alyse will be a strong leader and advocate for the team,” Novo said in a statement through Evergreen Partners. Tammy Murphy, a member of the ownership group, expressed gratitude to Novo on behalf of the team’s ownership. 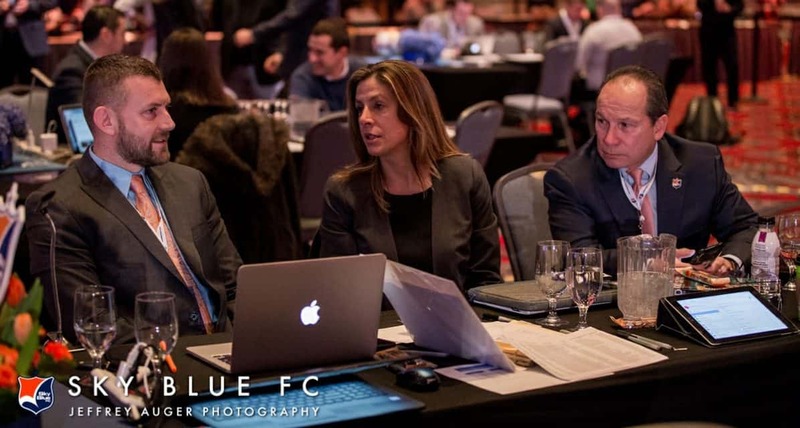 Sky Blue FC endured a nightmare 2018 season on and off the field. The team won its lone game on the final day of the season while finishing with an all-time league-worst 1-17-6 mark and nine points. The Jersey club finished last among nine teams. The team reportedly had poor training conditions, that turned off players and made several 2019 college draft picks decide to play elsewhere, such as in Europe, rather than Sky Blue. 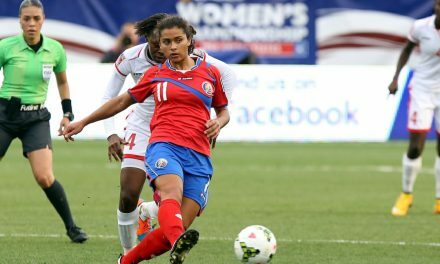 LaHue has been in professional soccer since 2008, serving in a variety of roles for the Chicago Red Stars of Women’s Professional Soccer and NWSL, including as the club’s GM from 2012–16. She also was the the GM of the LA Blues (USL-PRO and Pali Blues (W-League) om 2011. 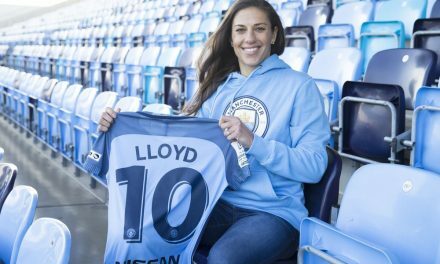 She joined Sky Blue in 2018. 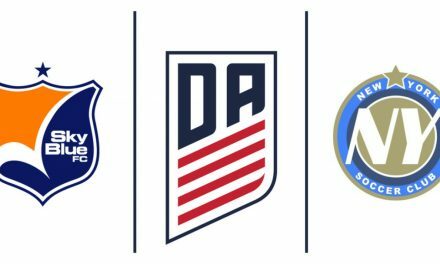 LaHue is task force chair for the United Soccer Coaches women’s membership group, which advocates for the advancement of female coaches and executives. She is also the co-founder of youth non-profit Gonzo Soccer, Girls Soccer & Leadership Academy. The company started as an after-school soccer clinic focused on elite soccer training, academic assistance, and life skills. Over the last 10 years, Gonzo Soccer has developed programs in 13 communities across three countries. PreviousA SWITCH IN TIME: NYCFC’s Sept. 14 match. vs. SJ to kick off at 12:30 p.m.